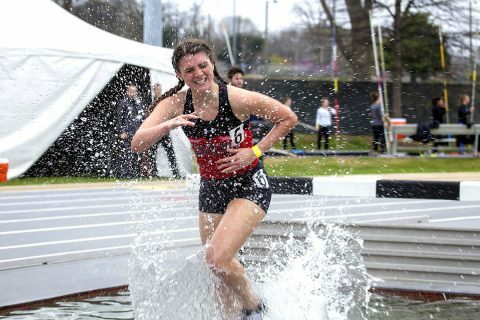 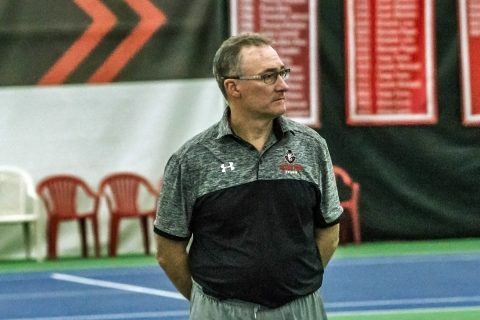 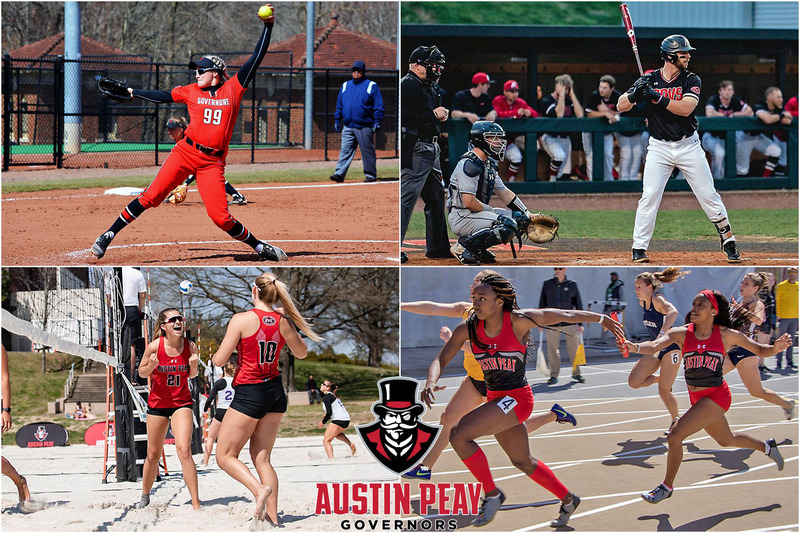 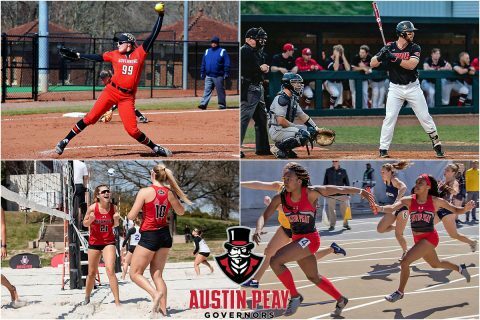 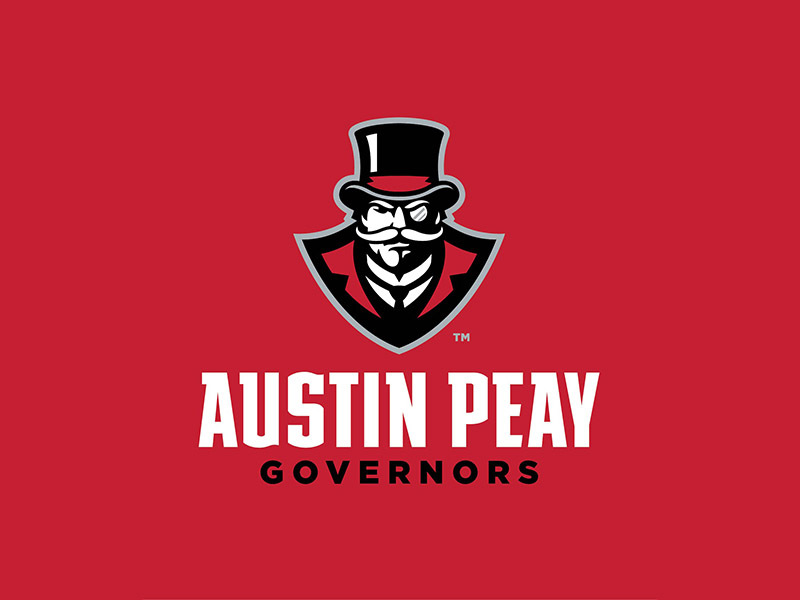 apsu invitational | Clarksville Sports Network - Clarksville Tennessee's most trusted source for sports, including Austin Peay State University. 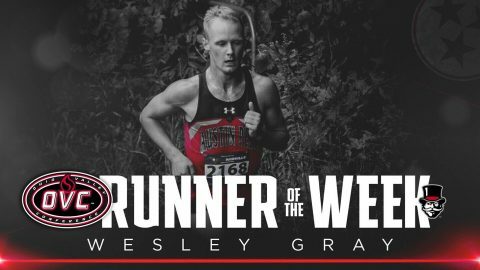 Brentwood, TN – Austin Peay State University’s (APSU) Wesley Gray was selected as the Ohio Valley Conference Co-Male Cross Country Runner of the Week, it was announced Tuesday. 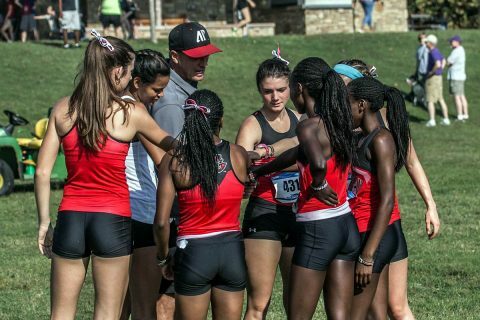 Clarksville, TN – Senior Wesley Gray’s individual victory led Austin Peay State University (APSU) men’s cross country team to victory at the annual home meet as the Governors held off Evansville by one point (36-37). 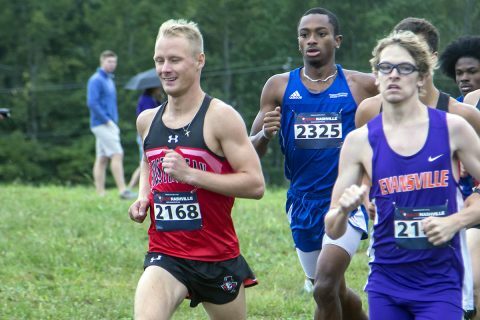 Four Governors finished in the top 10 and seven out of eight Govs ended the race with a top-20 finish. 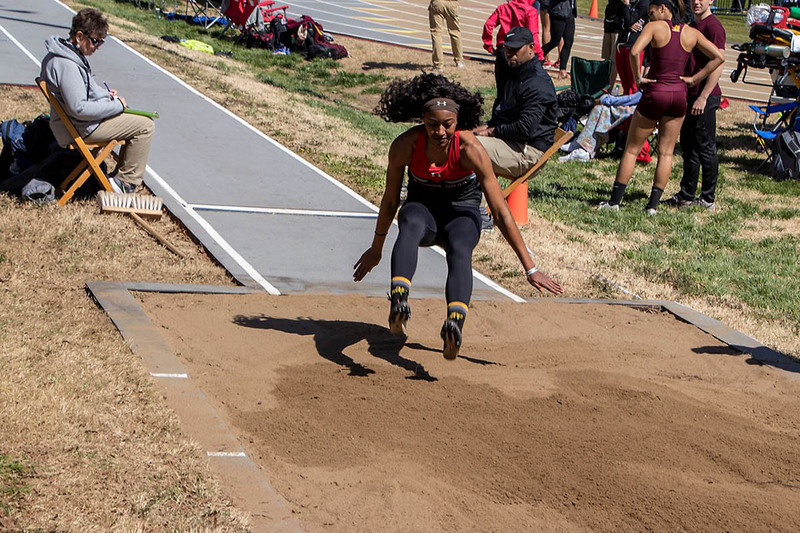 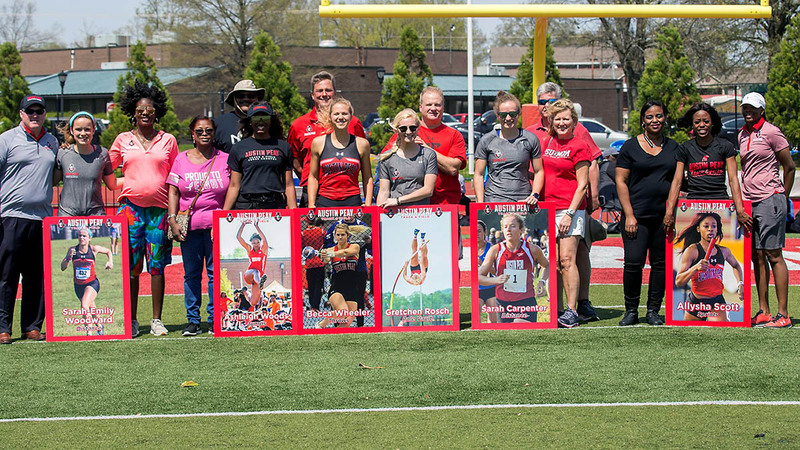 Clarksville, TN – Austin Peay State University’s athletic school year is winding down, but there is still plenty on the line this coming week, with the Governors baseball team heading to the Ohio Valley Conference baseball Championship Tournament, while APSU pole vaulter Savannah Amato and sprinter Tymeitha Tolbert head to the NCAA East Preliminary Meet. 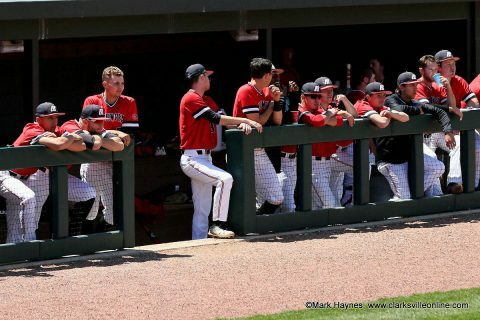 Opening the week will be the Governors baseball team (30-25, 17-13 OVC), who will be the OVC Tournament’s fifth-seed, and will open play, 9:00am, Wednesday at Choccolocco Park in Oxford, AL, versus the Jacksonville State Gamecocks (30-23, 18-12 OVC), the tournament’s fourth-seed. 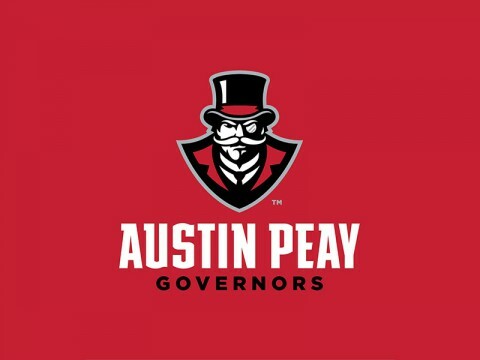 Austin Peay Baseball begins OVC Baseball Championship Wednesday when it faces Jacksonville State at Choccolocco Park.